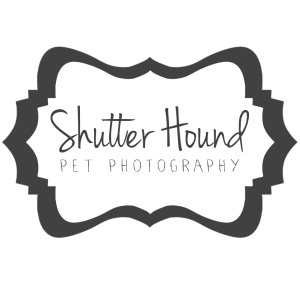 For together sessions, I get asked a lot what to wear to look best with their pets. I’ve compiled a list of tips to make picking out your wardrobe a little easier. I’ve also made a Pinterest board here with some ideas and inspiration for your session. Don’t match your pet. The biggest thing to keep in mind is what color your pet’s coat is. Never wear the same color clothes as your dog. You’ll blend together, which isn’t what we want! That doesn’t mean if your dog is black you can’t have black accessories, but I’d definitely recommend not wearing a black shirt or black pants. This is good to keep in mind for collars, too. If you want one to blend in and not be too noticeable, get one that matches their fur. Keep the location in mind. If we’re someplace urban, with brick, concrete, and buildings, I’d go with bolder, richer colors. Think – royal blue, crimson red, kelly green. If we’re someplace in nature, I’d stick to neutral colors and more pastels. Just avoid the color of the location! If we’re going to a park with lots of grass, I wouldn’t wear green! If we’re going to a cornfield, I’d stay away from tan or yellows. 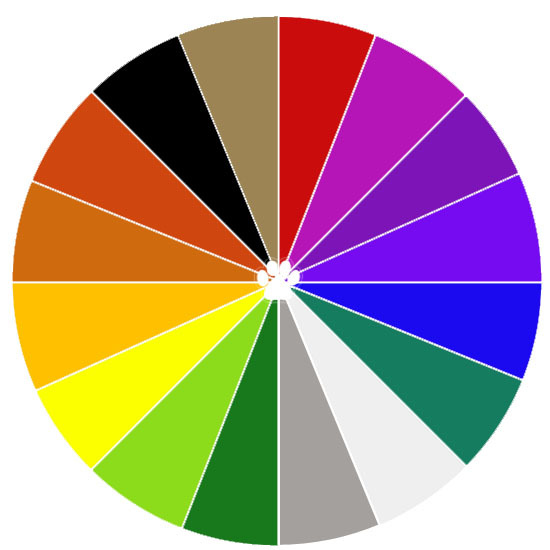 Below is a quick color wheel I put together. Using complimentary colors (ones on opposite sides of the wheel) is an easy way to really stand out against your surroundings. Black, grey, tan, and white are all great neutrals an usually go with most everything. Be comfortable. This is super important! Getting good photos of your pet can mean we’re crawling on the ground, chasing after them, and all sorts of different activities. Wear comfortable clothes and shoes that allow you to move around. Keeping your outfit on the simpler side also means that we don’t have to worry too much about making adjustments, because sometimes getting our pets to cooperate will take all our attention. Denim is always a good choice. I’m a huge fan of denim for pet sessions. It’s comfortable and can be as dressy or as casual as you want. The darker the jeans, the dressier you can make it with the rest of your accessories. I always consider jean a neutral piece if they’re blue or black, but colored jeans are a fun way to incorporate some color, too.